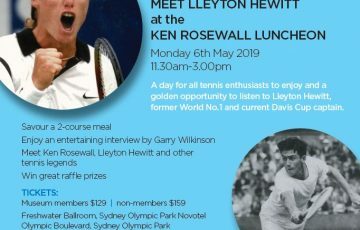 Legendary coach Judy Murray is teaming up with Tennis NSW to get more female coaches and volunteers onto the tennis court, and inspiring the next generation of players. Launched during the Sydney International on Tuesday, SHEroes will empower participants with the knowledge and skills to engage volunteers, and to deliver large scale coaching and engagement programs in their clubs and around their communities. 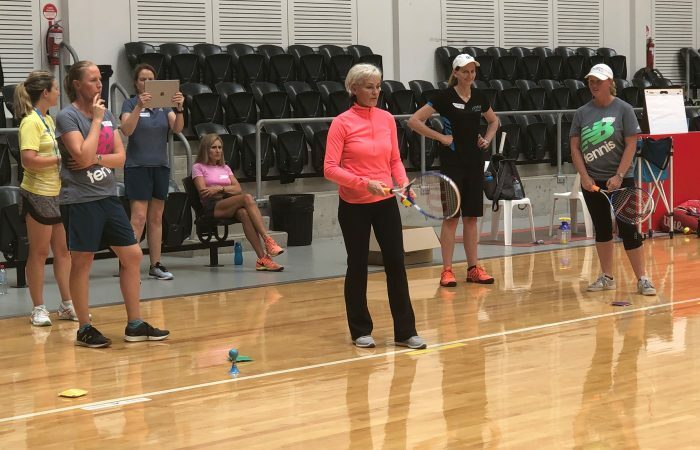 In her role as SHEroes ambassador, Murray conducted a series of workshops at Genea Netball Centre, Sydney Olympic Park on January 8 and 9. The six workshops will use real life situations to teach participants, including current tennis coaches, youth leaders, mothers and teachers, how to develop the participation base and volunteer workforce in their local communities. Murray said programs like SHEroes are critical to the future of women’s tennis at all levels. “In the UK alone we’ve lost 30 percent of the women and girls playing tennis since 2005, and women represent just 11 percent of the coaching workforce,” said Murray. “We need to grow that because we are pretty much a 50/50 sport in many ways. “There’s a definite advantage to having all-women coach development qualifications because if you’re in the minority it’s very difficult to find your voice. You get much more out of people if they feel good about themselves and good about the environment. Having more women around who know how to create an environment in which girls and women can thrive is really important. NSW/ACT Coach Development Coordinator Kathy Fahim says SHEroes creates an opportunity to introduce more children to tennis in a safe, fun environment. “We recognise that not every club has access to qualified coaches, but may have volunteers willing to help and encourage kids to pick up the sport,” said Fahim. SHEroes kicks off a big 2019 for women’s coach development in the Premier State. 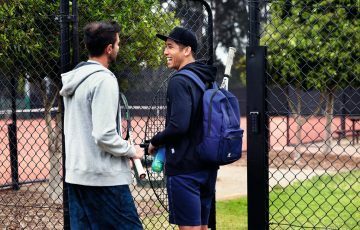 Tennis NSW will also roll out free female-only coaching courses, a new coaching scholarship program, and regular female-only networking opportunities in the coming months. 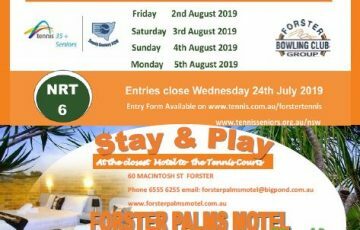 For more information in regards to the TNSW Community SHEroes programme, please contact Kathy Fahim at [email protected].